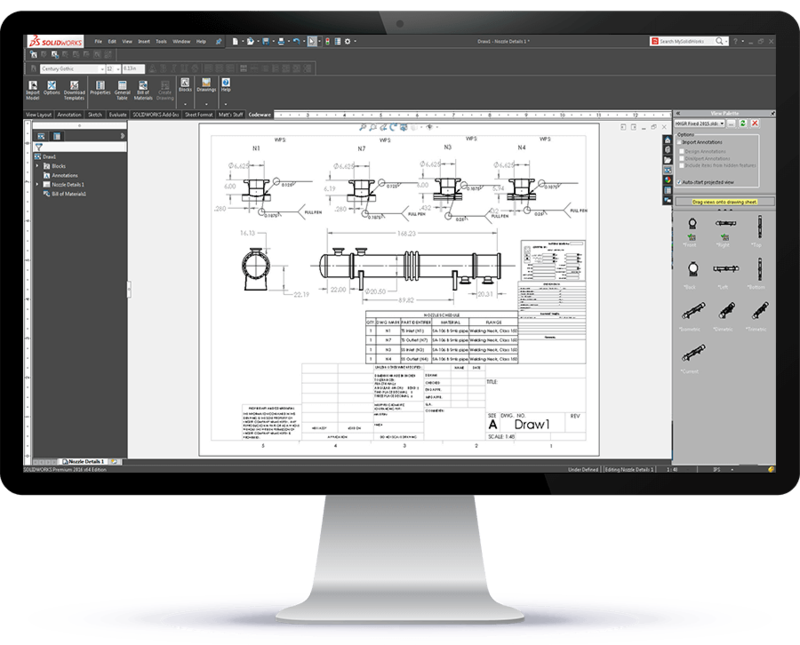 Using COMPRESS + Shopfloor you can design ASME® VIII equipment, estimate its cost, produce fabrication drawings and manage ASME® IX welding documents in one consistent, unified system. 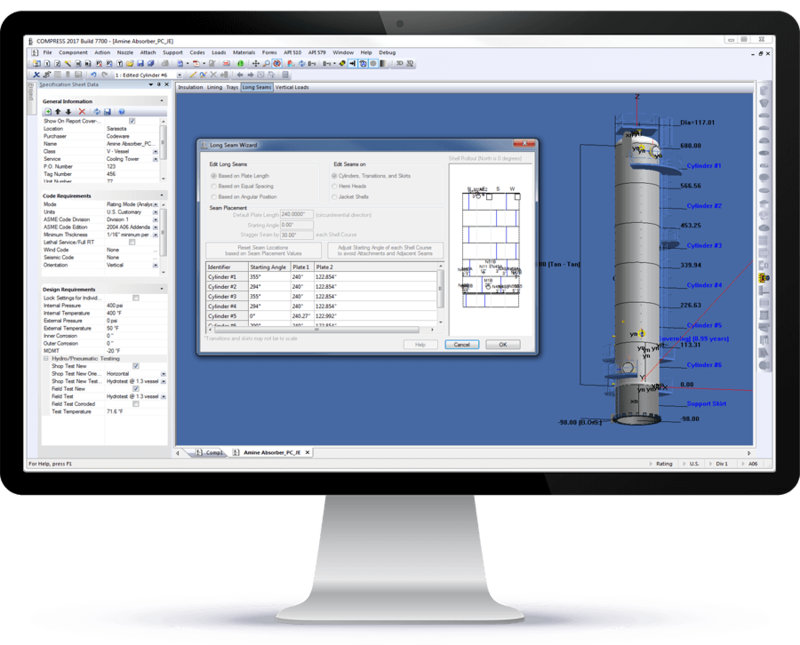 Expensive custom programming is no longer required to get your Engineering, Estimating, Drafting and Quality Control departments working together. 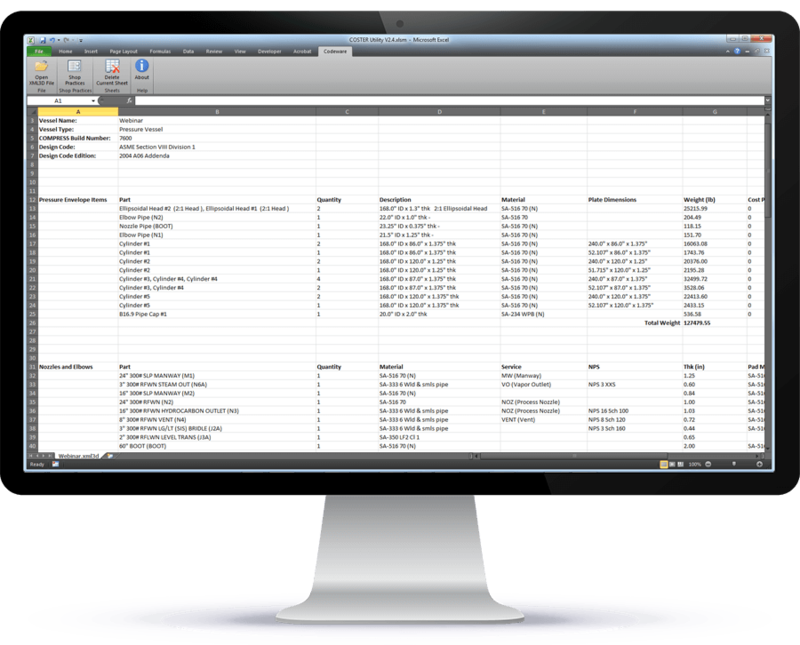 Estimators are equipped with the COSTER® add-in for Excel®. 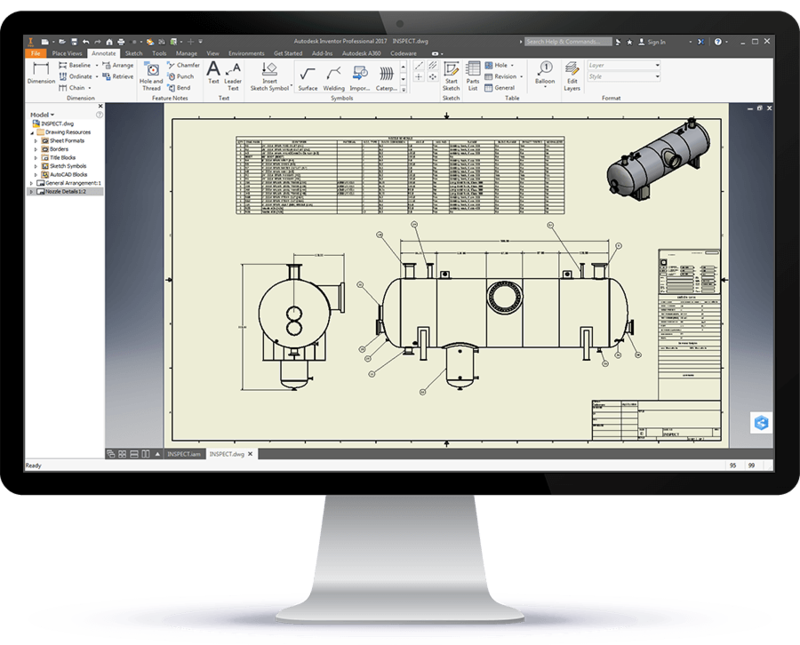 Drafters harness the power of AutoDesk® Inventor® or SOLIDWORKS® through the Codeware Interface. 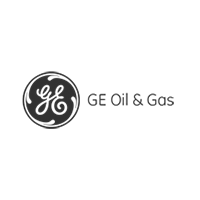 Quality Control employs Shopfloor to track jobs and manage weld documentation and welders. And of course, Vessel Designers use the standard in pressure vessel design, COMPRESS. Do you outsource your vessel design work? 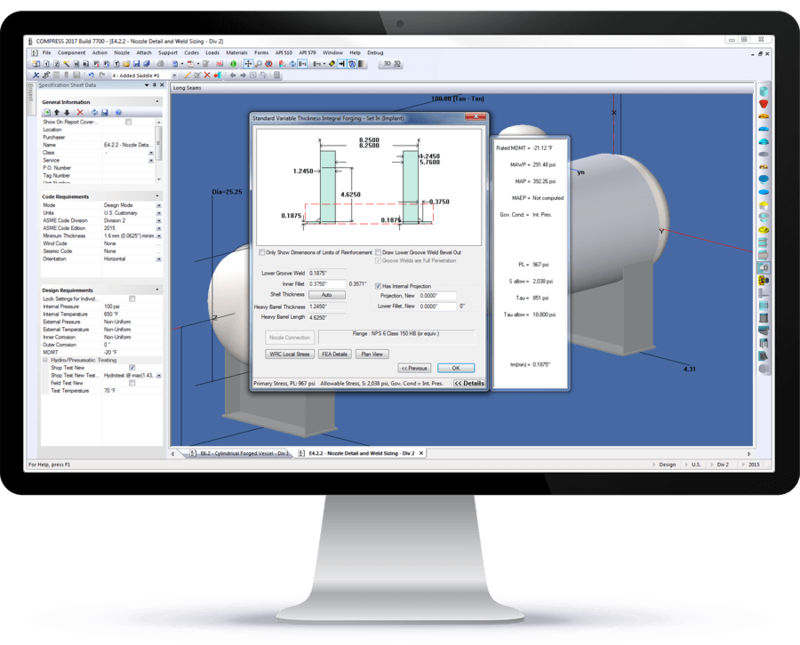 If your design consultant uses COMPRESS, our XML3D file output provides all the benefits of Shopfloor integration for you too. The ASME Code is a complex (and sometimes confusing) set of mandatory rules subject to regular updates. It’s challenging to stay current with the ASME Code, building codes, related Codes and Standards, good engineering practices, customer specifications and advances in computing. A sale lost or worse yet, a vessel rejected because something was missed is simply not acceptable in today’s business climate. COMPRESS has been in widespread use for over 34 years because it guides designers through the ASME Code and helps them avoid Code related errors and omissions. COMPRESS is also the best value because it includes capabilities that competing products either do not offer or charge extra for. Time saving features such as nozzle copy and paste, lift lugs, shipping saddles, drawings, estimating and even engineering support are either not available or optional with others but come standard with COMPRESS. Included with the purchase of COMPRESS, the COSTER Excel add-in imports COMPRESS designs and creates customizable cost estimates. Consistent and accurate cost estimating is vital to your company’s bottom line. Too high, you lose the bid and too low, you lose money. Automating the costing function to the largest extent possible is a strategic imperative that is often only appreciated after your Estimator retires or quits. Do you need to get more ASME fabrication drawings done but are short on staff? 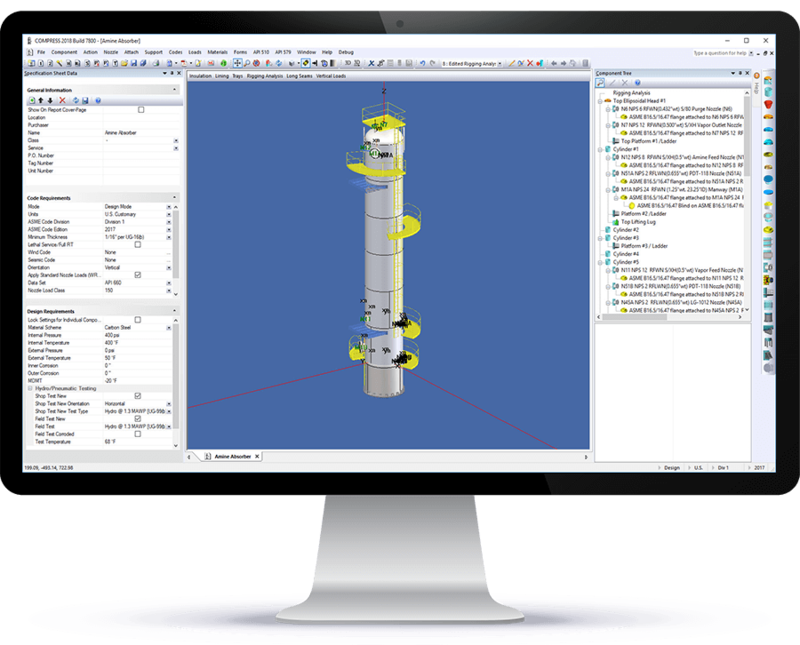 COMPRESS increases drafting productivity by including the Codeware Interface (CWI), an add-in for Autodesk Inventor and SOLIDWORKS. The CWI transfers COMPRESS design data so it does not have to be re-entered into your drafting system. 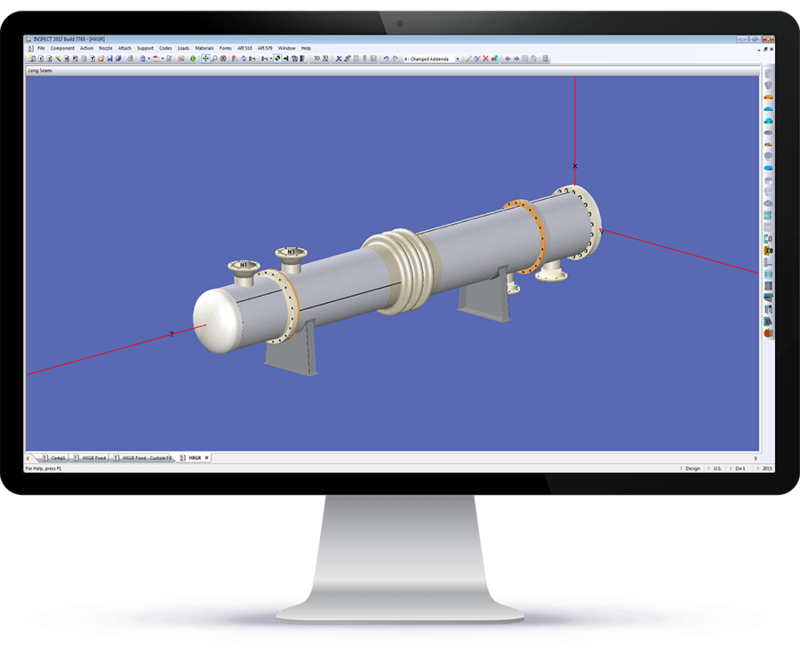 The CWI includes Drafter 3D, a feature that produces to-scale 2D fabrication drawings from COMPRESS solid models. 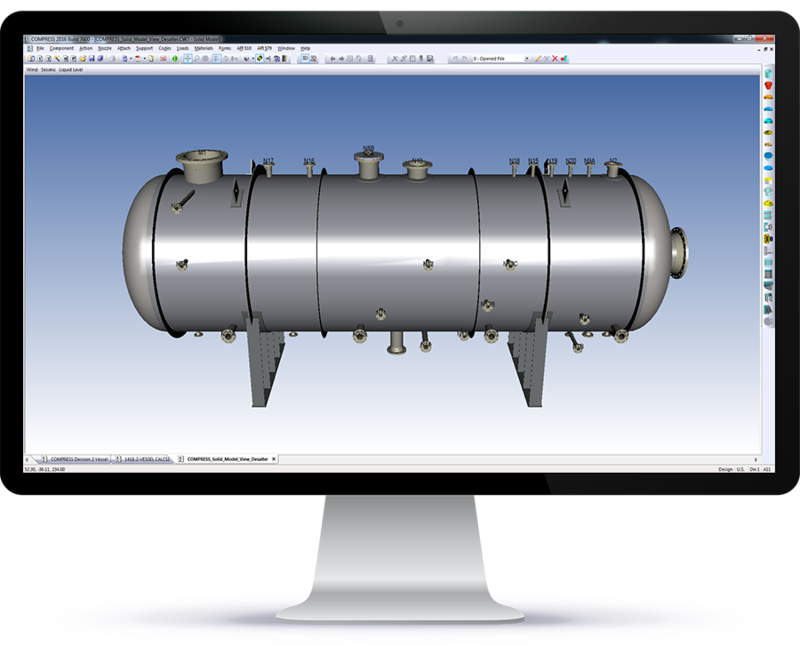 Drafting personnel also appreciate that the CWI supports advanced smart solid modeling techniques including the use of Assembly Representations (Inventor), Assembly Configurations (SOLIDWORKS), features and sketches. 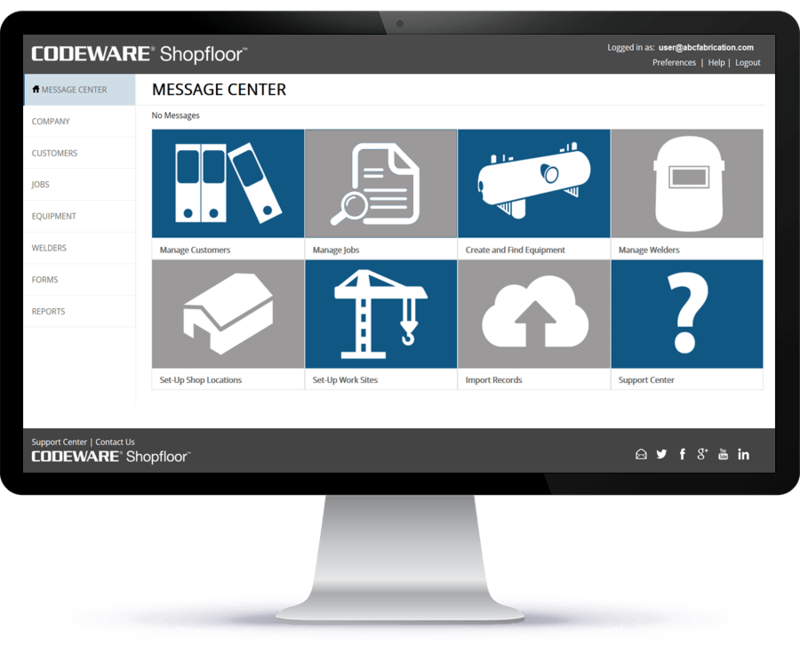 Shopfloor is an integrated solution that connects ASME IX weld forms to both pressure vessel design and drawings. Want to transition from paper or change out your existing welding software? 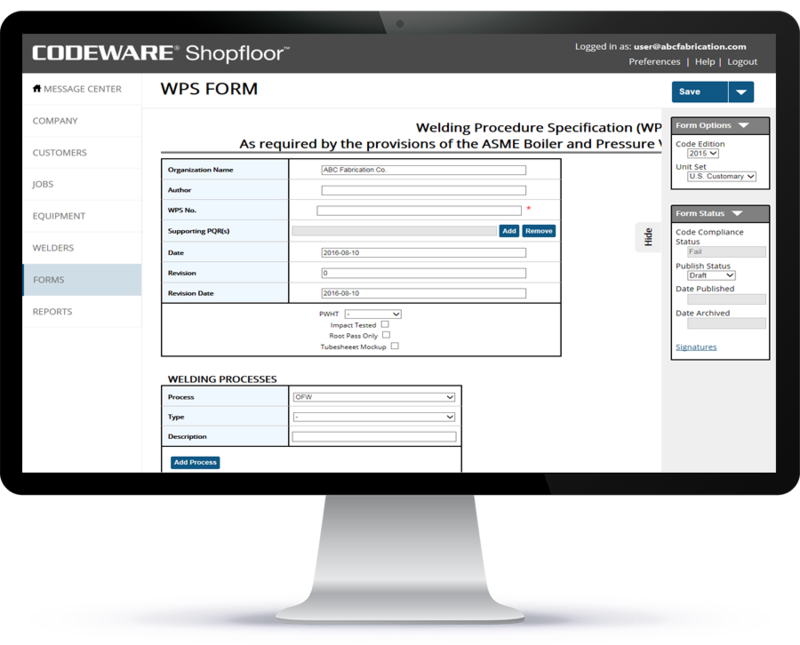 We offer a Shopfloor weld procedure set-up service to input your existing forms and get you up and running quickly. 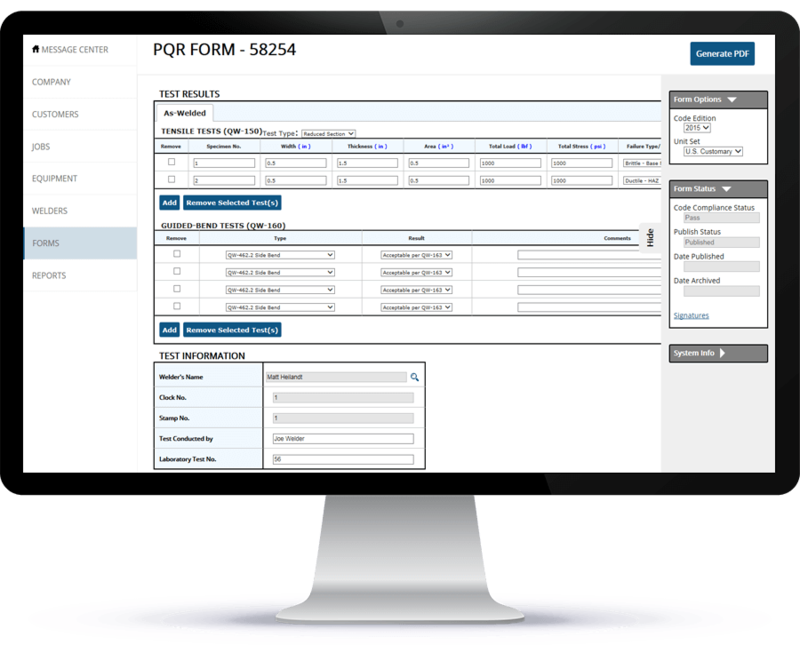 Create and manage welding forms and track welder continuity. 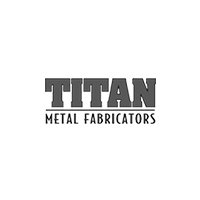 Keep track of fabrication locations, jobs and customers. Secure cloud-based data storage with access anywhere. 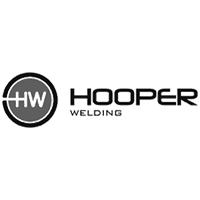 Quickly determine if you’ll need to qualify additional procedures and/or welders. 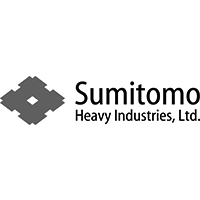 Assists in selecting the right procedures and welders for the job. Automatically places WPS numbers on your drawings when used with Drafter 3D. Hydrotest stress calculations check for permanent vessel “objectionable distortions” before the witnessed test. Be prepared for your next ASME design audit. COMPRESS produces professional audit trail calculation reports for your customer, AI or jurisdiction to review. 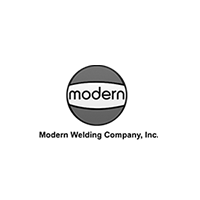 Calculation verification and software QA manuals are included at no additional cost. COMPRESS features lifting attachments and rigging analysis to help prevent damage during loading. COMPRESS designs shipping saddles to prevent equipment damage during transport. 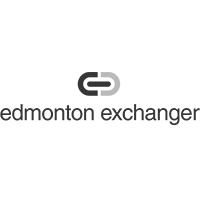 COMPRESS’ Electronic NBIC forms submission feature saves money on every form sent.